Daly has performed mass moves of 200+ individual moves in a single project. WE have the knowledge and experience to manage the logistics, planning, management and execution of a mass move and the service orientation to get the job done right. 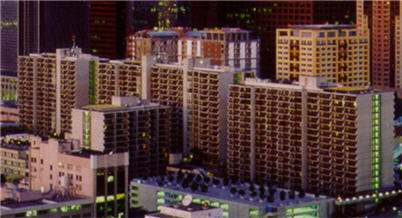 Serving the greater Southern California area. To learn how Daly can meet your mass move needs, please call 800-395-MOVE.